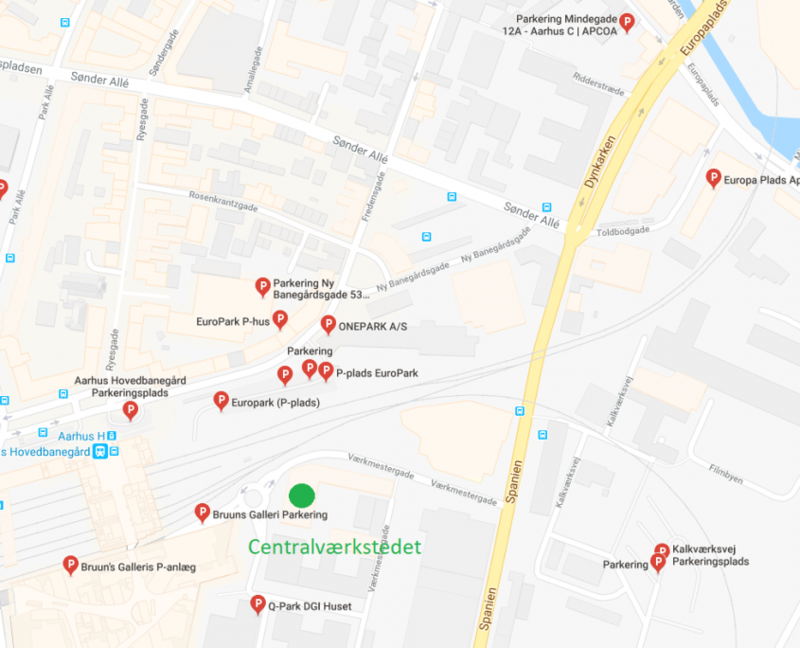 The locations of the buildings are right in the city center of Aarhus with the shopping center Bruun’s Galleri, Aarhus train station and the hotel Comwell as neighbors. Not far away you will come across Aarhus bus terminal. If you arrive by car you can park at Bruun’s Galleri, along the roads or other parking sites. Hence the location is quite accessible by bus or train – unless you go directly by riding a bike. 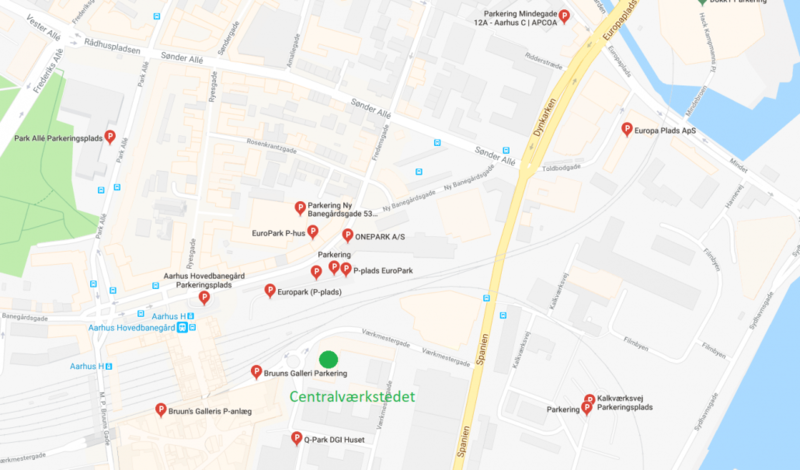 You can use Rejseplanen below, if you need to plan your trip to the Aarhus Bike Show. External link in Danish only.